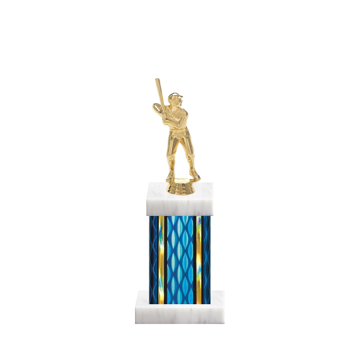 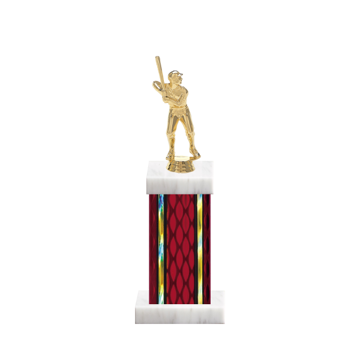 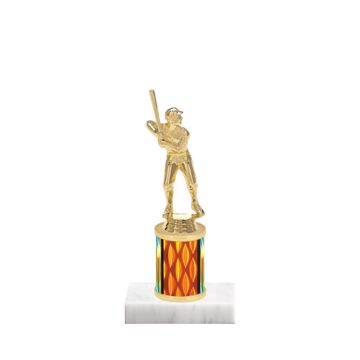 Baseball Trophies from Newline are a great way to recognize the team for outstanding play on and off the field! 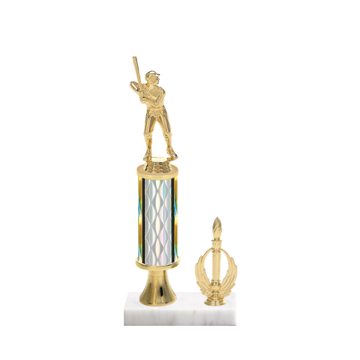 Never strike out with the most custom engraved baseball trophy options here. 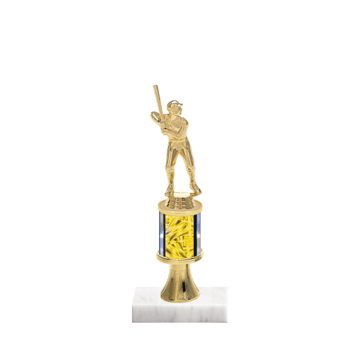 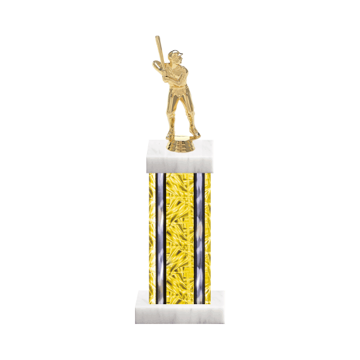 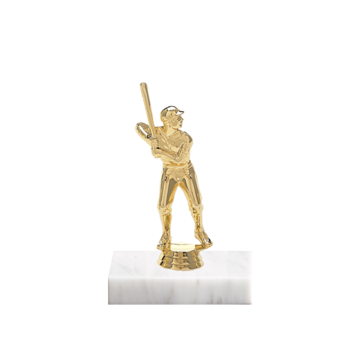 Choose figurines, column colors and marble bases using our online baseball trophy builder. 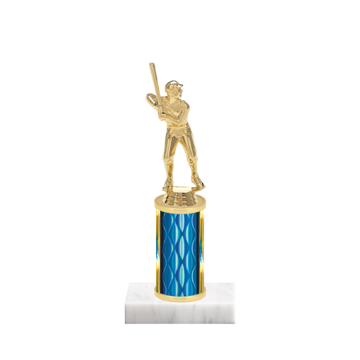 Newline Trophy has spent the past decade perfecting our custom trophy maker. 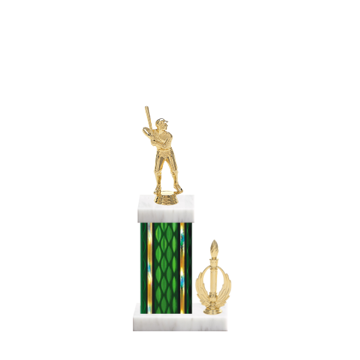 Our online tools put you in control - choose any baseball trophy style above to begin. 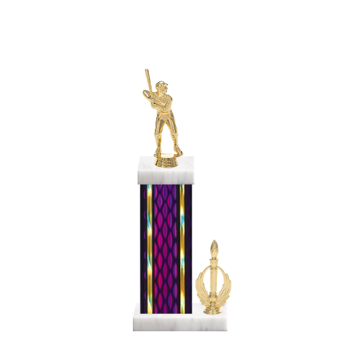 Select from any of our 22 baseball styles and experience what we call baseball trophy magic. 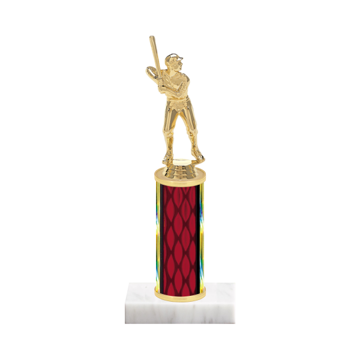 You have 1000’s of options right at your fingertips to create a one of a kind trophy for your next tournament or team party. 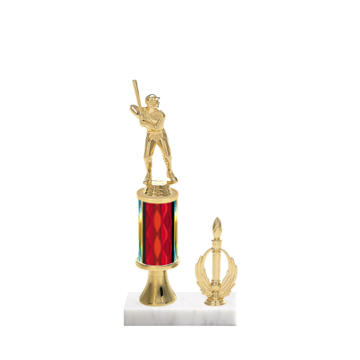 From baseball figurines and column colors to side trim and marble base colors – there are no limits to the customizable baseball options right here at Newline. 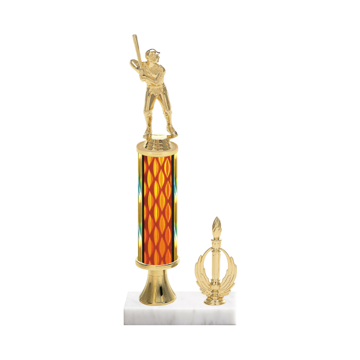 Always made with the finest materials and manufactured right here in the USA for fast shipping. Give us a try and we’ll knock it out of the park to serve you. . .